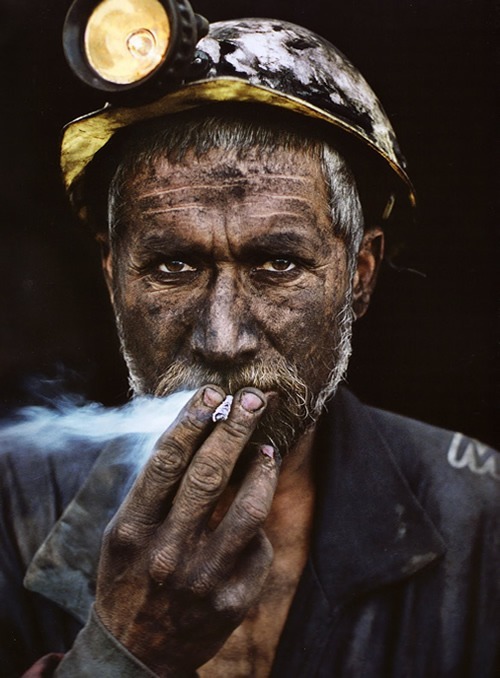 Lasting till Wednesday 14th of November, at Galerie Ambit there is an exhibition of one of the most famous and talented photographer in the world: Steve McCurry. 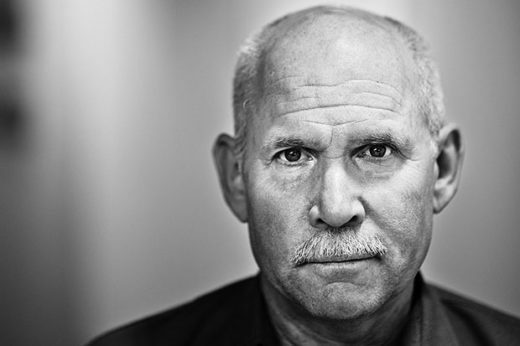 Steve McCurry is an American freelance photojournalist. 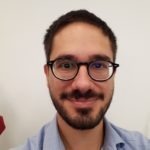 His most famous photo is of the “Afgan Girl“, the girl with the piercing green eyes that periodically appears on the cover of National Geographic. 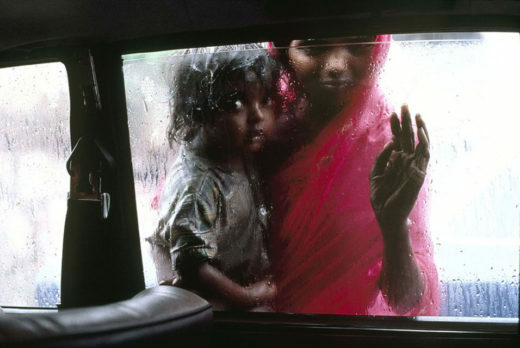 McCurry is the recipient of numerous awards, including Magazine Photographer of the Year, awarded by the National Press Photographers Association, the Royal Photographic Society’s Centenary Medal and two first-place prizes in the World Press Photo contest (1985 and 1992). During 30 years of work, he portrayed the many faces of humanity: tribes connected to their ancient rituals as individuals taken away from everything they knew, workers or beggars, women, and children: mainly, the last. He also reported all the major conflict, such as Iran-Iraq war, Lebanon civil war, Cambodian civil war, but the one that boosted his career was the first: Afghanistan war. He took a serious interest in photography after graduating from university, when he started to work for a newspaper. He then packed up and traveled to Afghanistan where he witnessed and documented the very beginning of the conflict between Afghani people and the Soviet Army. His style is unmistakable, characterized by sharp and piercing contrast, impacting colors, particularly red tones and most of all, striking faces. During the time he specialized in taking portraits, as he feels that is the people that tell the story. You can visit the exhibition every day of the week between 10:00 and 18:30. Galerie is next to Mustek Metro station connecting it to both A and B lines. If you prefer to take a tram, 9-41-98 lines are available at Národní třída or Václavské náměstí tram station, both close. By bus, your best option is lines 904-910 at Myslíkova station. If you want to keep yourself updated about what’s happening in Prague you can subscribe to our newsletter and receive lots of useful tips, or you can also follow us on Foreigners Prague Facebook page. I’m grueftal you made the post. It’s cleared the air for me.